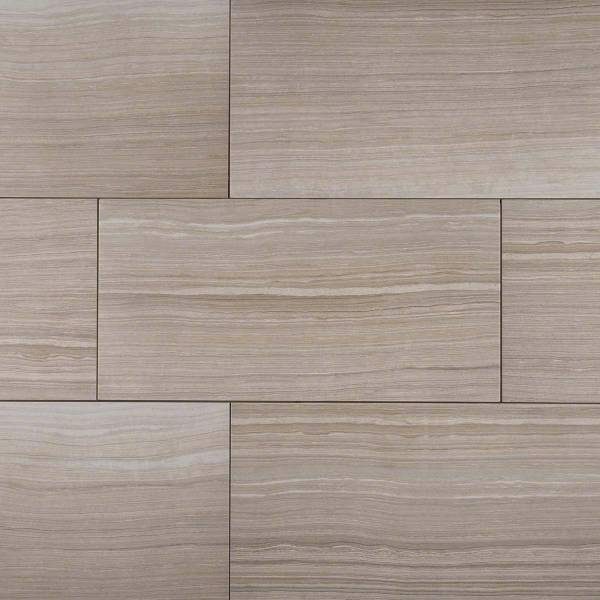 Named after the glamorous Canadian stone, the Eramosa series is a non-rectified porcelain tile that is a glamazon in its own right. 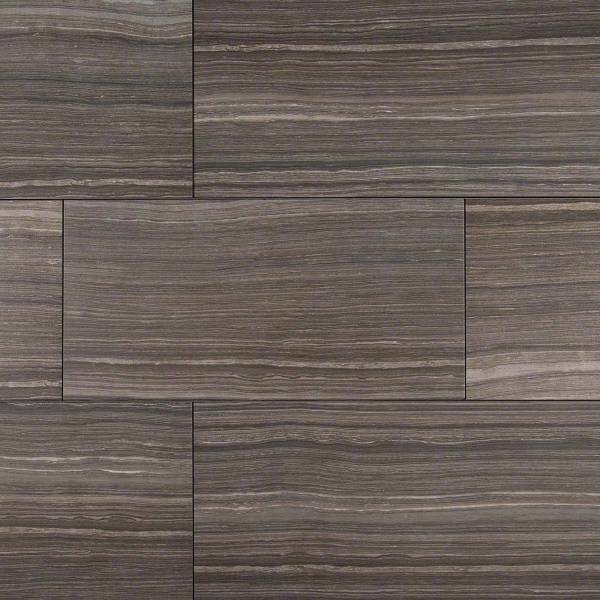 Dramatic linear veining creates a striped appearance and a textural quality that you can feel on the surface. 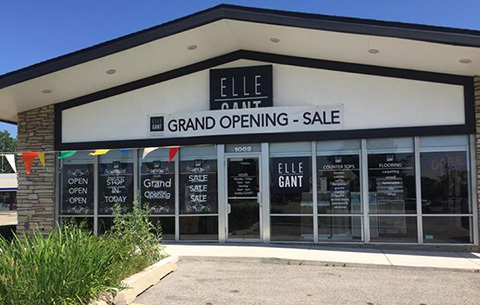 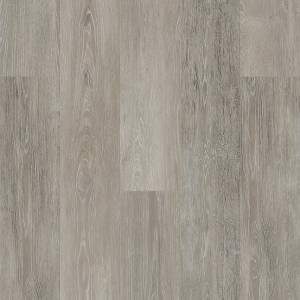 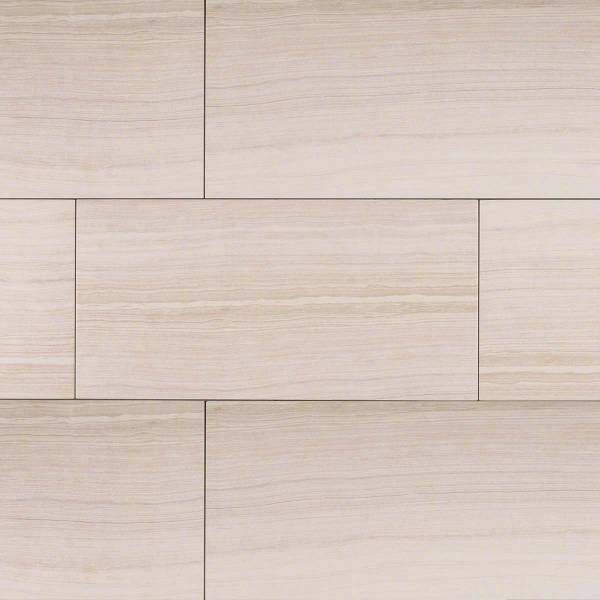 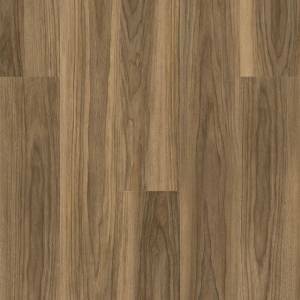 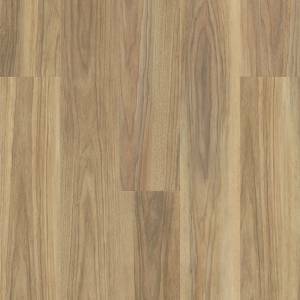 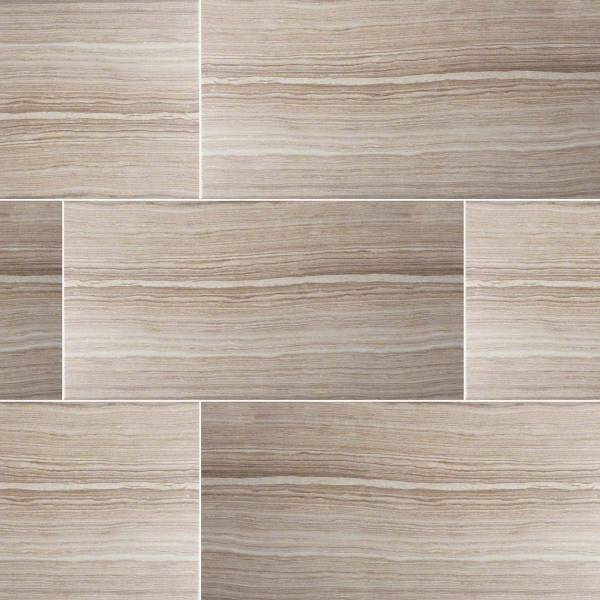 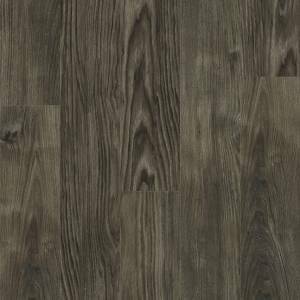 Eramosa is available in one size, 12x24, and four chic colors that are sure to turn heads.